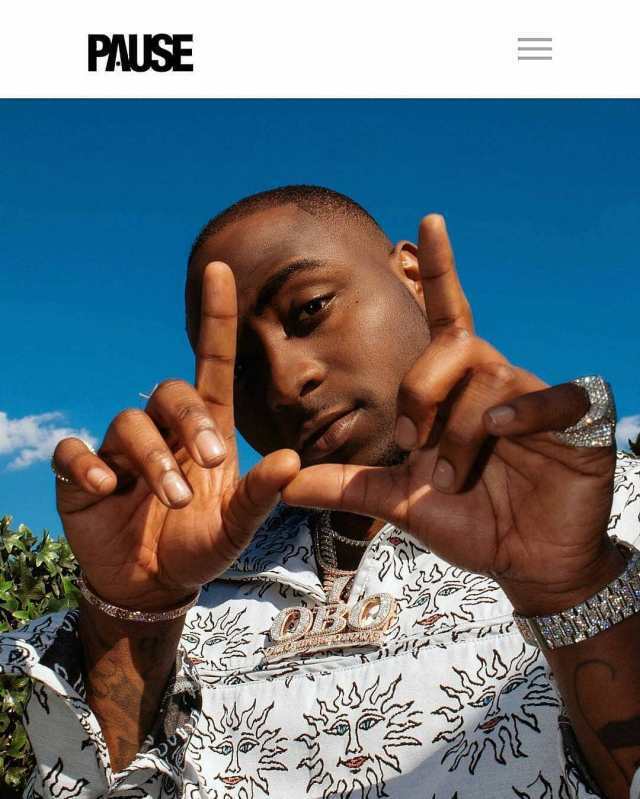 Davido Music Worldwide (DMW) Boss, Davido speaks about his song that touches him the most in a recent interview in the UK. 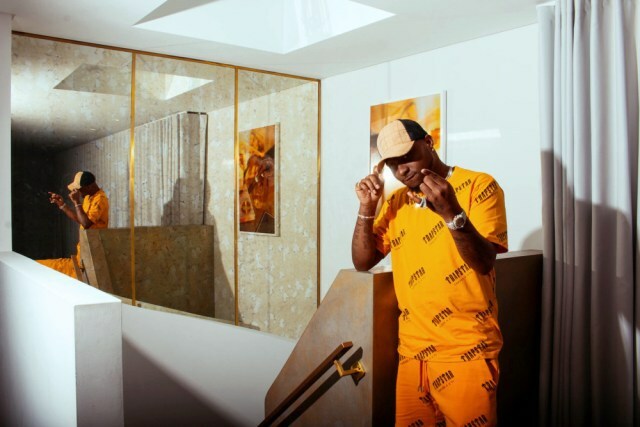 He spoke about his recent successes, his career, his journey into music and his love for Africa. 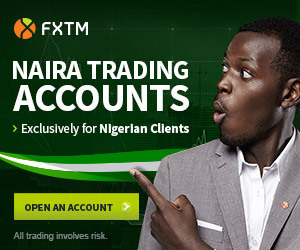 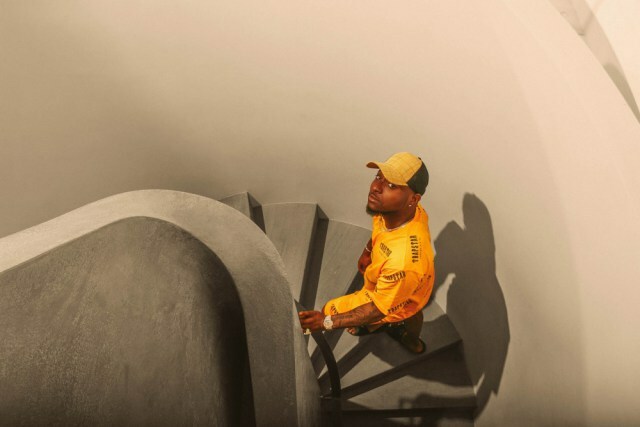 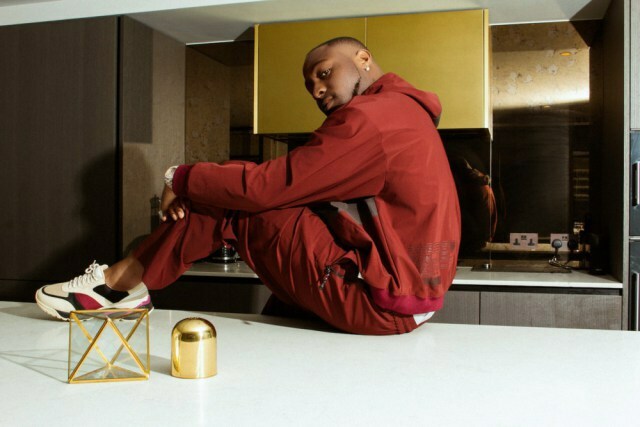 0 Response to "Davido Finally Reveals What Touches Him The Most About His Music"